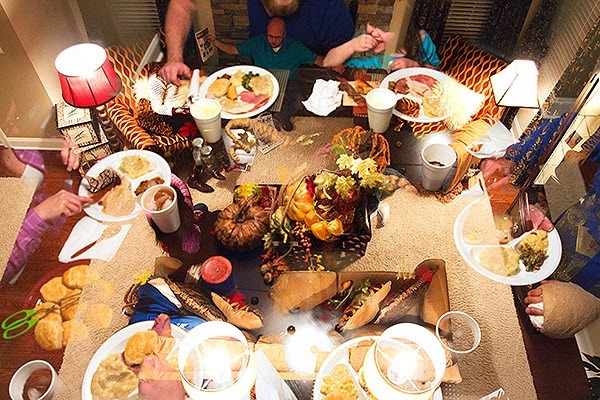 Photojournalism I – Assignment: What Does Your Thanksgiving Look Like? Love this! A creative take that maintains the warmth of the event.